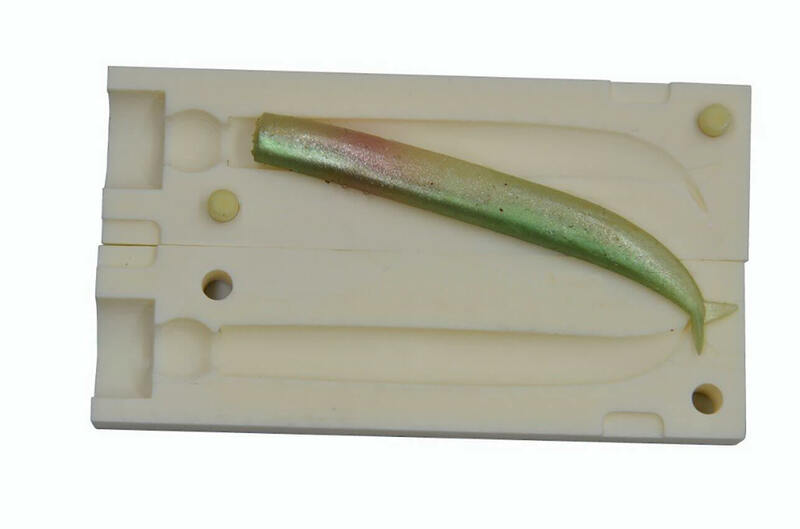 Description :-The Fin-S fish original fork tail minnow has been a part of Lunker City since the beginning. The first by design as a soft "fork tail Fish" for Texpose rigging and jigging. 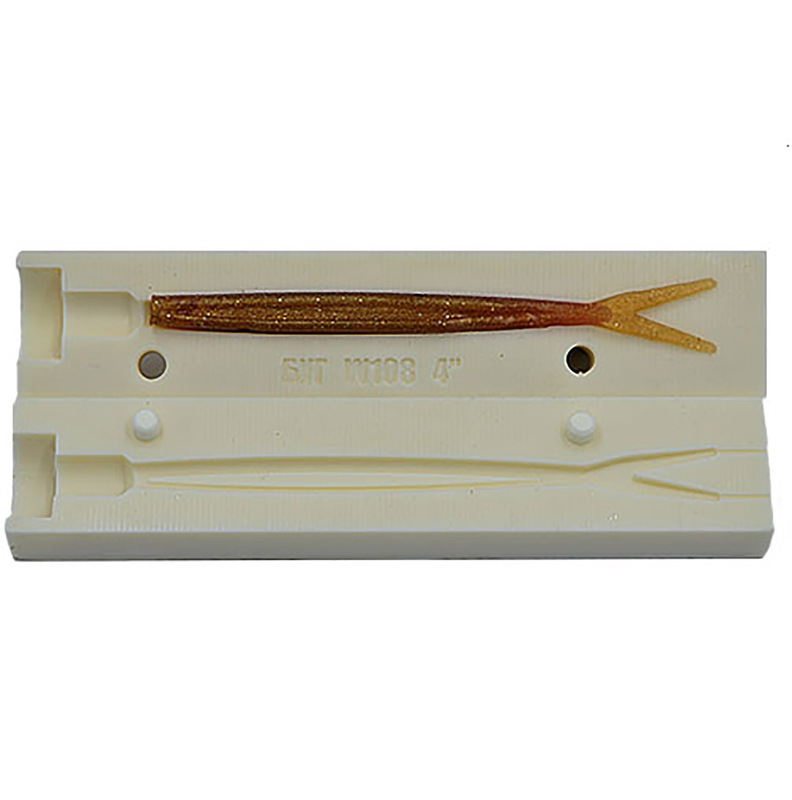 This lure doesn't quit when it comes to catching multiple species of fish all over the world.